ORTHODICS | West Georgia Podiatry Associates, P.C. Orthotics come in various forms and are constructed of various materials. All are used for improving foot function and minimizing stress forces that could ultimately cause foot pain or deformity. Orthotics are made by taking an impression of the foot called a cast. The impressions in the cast duplicate any misalignments in the foot. Then the orthotic laboratory corrects the misalignments with compensation and stabilization techniques. The finished orthotic is then put into the patient’s shoe and assists in keeping the foot properly aligned. 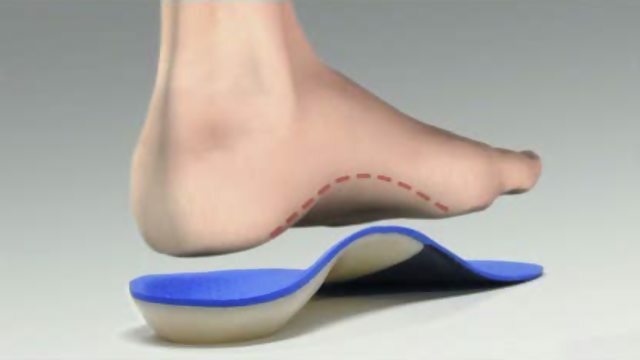 In some cases, the orthotic may have padding to cushion the foot against the weight of the body. Most people can achieve some benefit from an orthotic. There are several symptoms that may indicate misalignment of the feet. Your feet should not hurt. Pain is the body’s way of warning you that something is not right. If you ignore pain, whatever is causing it could get worse.